Sana Amin Sheikh is an Indian actress and radio jockey. She is best known for her lead role as Ritu Shah on the Disney Channel India Original Series, Kya Mast Hai Life, as Suman in Jeet Jayenge Hum, as Lajjo in Gustakh Dil and as Reet in Mera Naam Karegi Roshan. She works as a radio jockey on the show Khubsurut Sana Ke Sath on Radio Mirchi 98.3 FM. 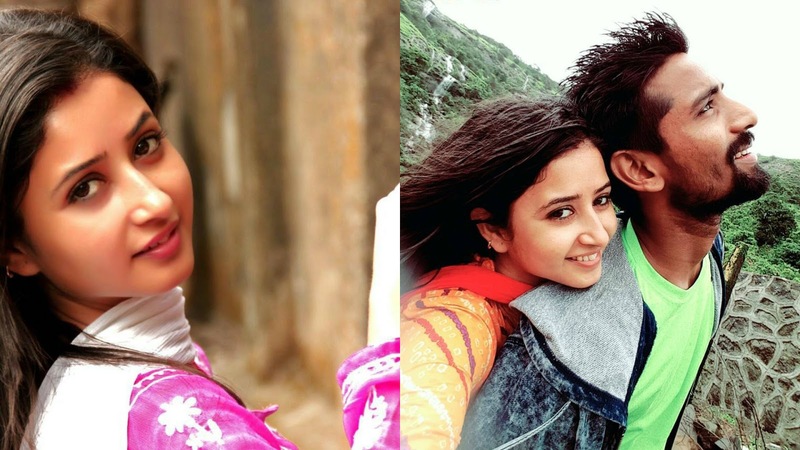 She is currently playing the lead role of Aradhya in Krishnadasi. Sana Amin Sheikh & Aijaz Shaikh met at a promotional shoot for his show and clicked instantly. They met for a couple of times before Aijaz Shaikh’s parents visited Sana Amin Sheikh’s place with a marriage proposal. With the actress family agreeing to the match. Sana Amin Sheikh got married to Television (TV) serial (show) director Aijaz Sheikh on January 15, 2016. Aijaz Shaikh is the director of Television (TV) shows "Sadda Haq" and "Kaisi Yeh Yaariaan Season 2". He is currently directing "Ek Duje Ke Vaaste" on Sony TV.